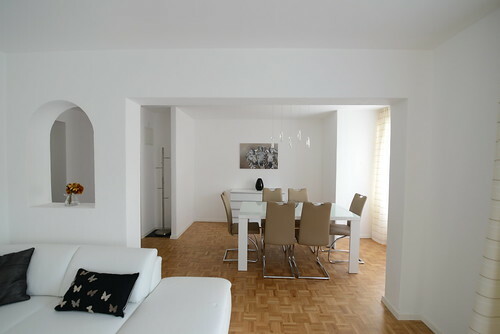 Are you looking for a furnished Apartment for your stay in Zurich, in a quiet but still central location? The Apartment building Nelke is your source. 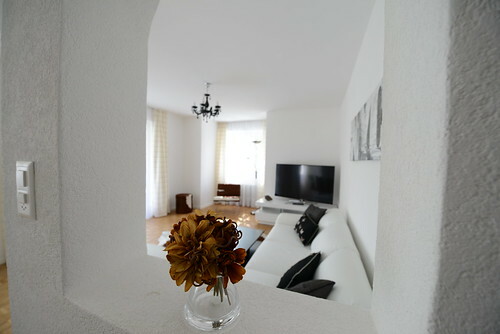 The location of the apartment building is quiet and not far from University and the ETH. The world-famous Bahnhofstrasse and the main train station are in walking distance. The tram station Winkelriedstrasse is located within adjacencies. 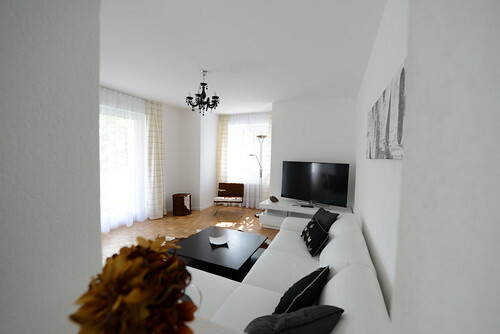 The central location of the apartments offer great connections to the international airport, as well as the main train station, and last but not least the beautiful Zürisee and its promenade. Our 12 newly furnished and modernized Residence Apartments are equipped with a kitchen and your own bathroom, and the availability of a balcony. 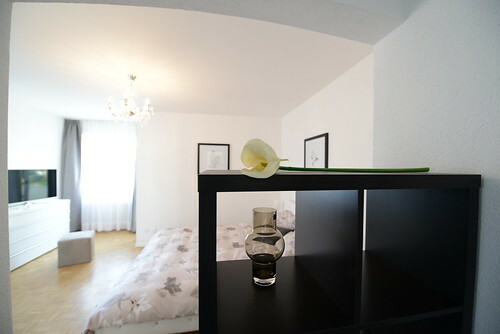 The apartments offer you everything to feel comfortable for you short- or long stay. 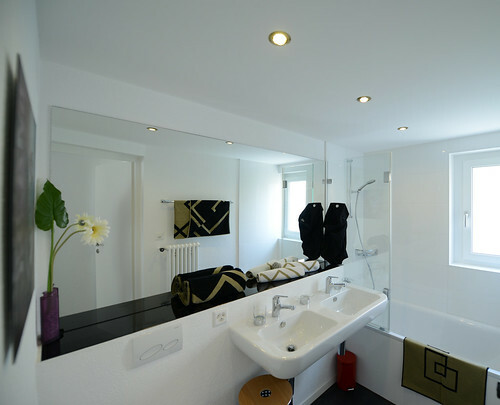 Your apartments will undergo a cleaning process every two weeks by our own housekeeping team and will change bed linen and towels. However, if you desire to have the cleaning done every week, an extra charge will occur.